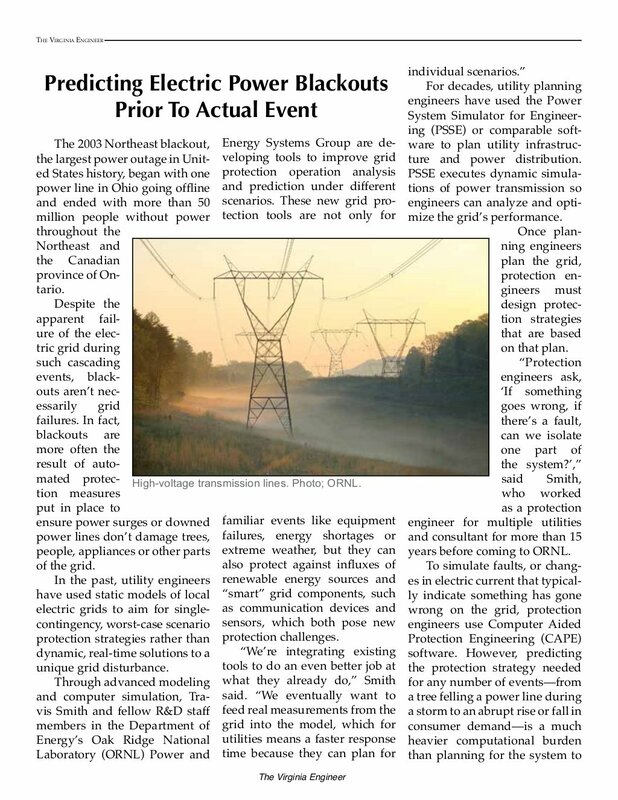 This article “Predicting Electric Power Blackouts Prior to Actual Event” from The Virginia Engineer does a great job discussing the danger that blackouts have on our electrical infrastructure, and how power factor correction could help solve this growing problem. 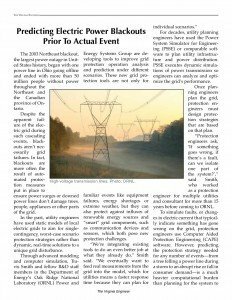 You can read the the whole publication by clicking Here. To learn more about The Virginia Magazine please visit their Website.